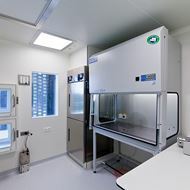 In the healthcare sector and certain industries (bio, pharmaceutical, chemicals, logistics, micro-electronics, food, packaging,…), there is a need for cleanrooms. 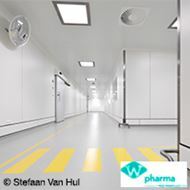 These are spaces where the amount of dust is reduced to a minimum thanks to the right air treatment. 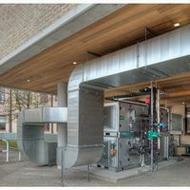 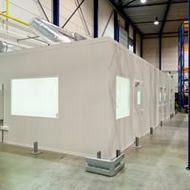 Building Group Jansen accompanies your ‘turnkey’ project : from the designing phase until the validation. 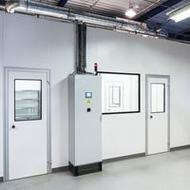 Together, we choose the right materials and elements (hermetic/semi-hermetic doors, “pass through” cabinets,…) and the adequate air treatment, depending on your specific care or manufacturing process. 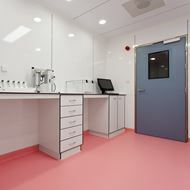 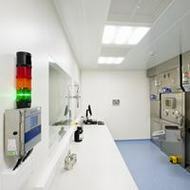 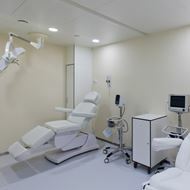 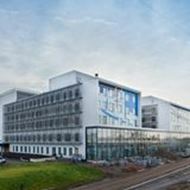 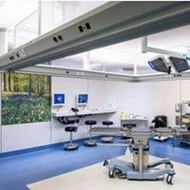 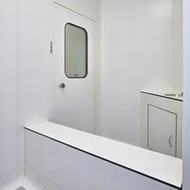 Jansen Cleanrooms carries out both the architectural aspect and the techniques for the cleanroom project. 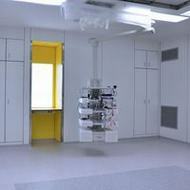 This is done according to the determined technical design that was discussed in consultation with the client. 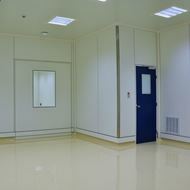 Jansen Cleanrooms consults you in order to offer a total solution for both new construction and renovation. 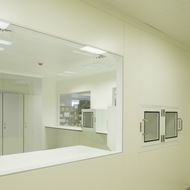 We implement the total concept (architectural aspect and techniques) according to your wishes. 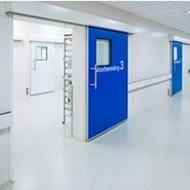 Depending on the type of cleanroom project and in consultation with the client, we will agree on the aspects Jansen Cleanrooms takes for its account.